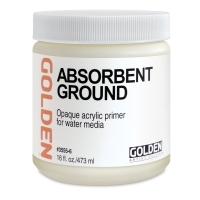 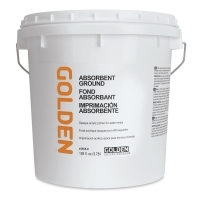 This acrylic liquid surfacing medium dries to a high absorbency, porous, paper-like surface. 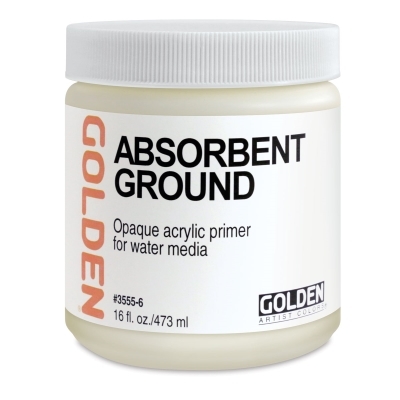 Applied over gessoed canvas, it allows for raw canvas-like staining techniques and watermedia applications with acrylic or watercolor paint. 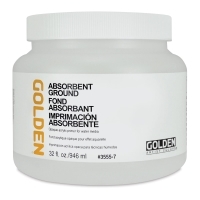 Lightfast, permanent, and flexible.